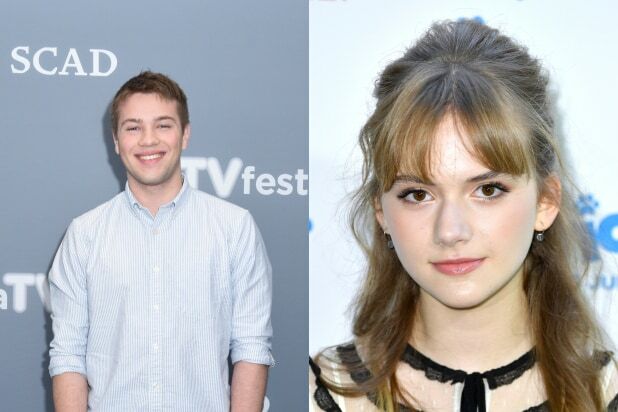 Netflix’s “Locke and Key” has found its two new Locke siblings, casting Emilia Jones and Connor Jessup as Kinsey and Tyler Locke, respectively. The streaming giant picked up the project, based on the IDW Publishing comic book franchise of the same name, in July for a 10-episode order after Hulu passed on the pilot. 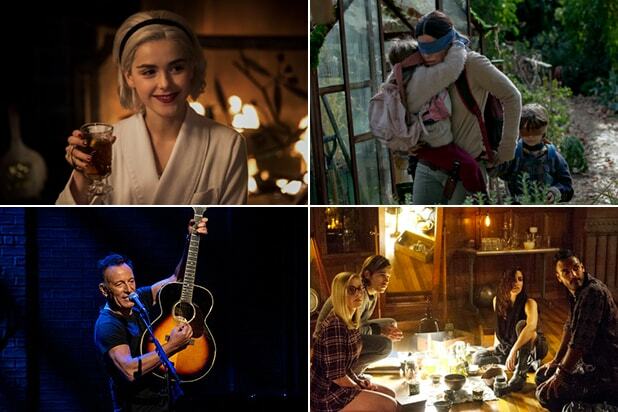 The Netflix series was created by Joe Hill and developed by Carlton Cuse, Aron Eli Coleite and Meredith Averill. Cuse and Averill will serve as co-showrunners. When Netflix picked up the project, the series underwent a retooling. The changes — Cuse previously told TheWrap that virtually nothing from the Hulu pilot would be in the Netflix version — included re-casting two of the three Locke siblings. Only Jackson Robert Scott, who played Bode Locke in the Hulu pilot, is staying on in the Netflix version. “Locke & Key” is a horror/fantasy series that revolves around three siblings who, after the gruesome murder of their father, move to their ancestral home in Massachusetts only to find the house has magical keys that give them a vast array of powers and abilities. Little do they know, a devious demon also wants the keys, and will stop at nothing to attain them.